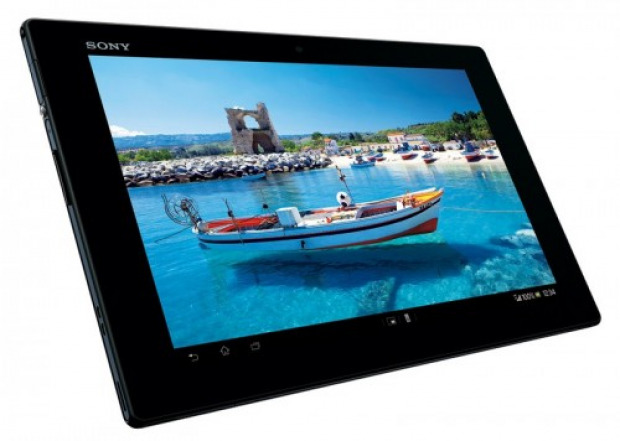 Today Sony has announced its new Android tablet, the Xperia Tablet Z.
Huawei has announced its financial report for 2012 and the company has ended the year on a high note with its profits up by 33 percent. The company claims to have achieved the effective growth in 2012 by focusing on customers, streamlining management and improving efficiency. The Micromax A110 (a.k.a. Canvas 2) is the most popular phone in our database and it just got a successor. Meet the Micromax A116 Canvas HD – a dual-SIM Android phone with a 5″ 720p IPS screen, quad-core processor and affordable price. What features can Apple do without in a budget iPhone? 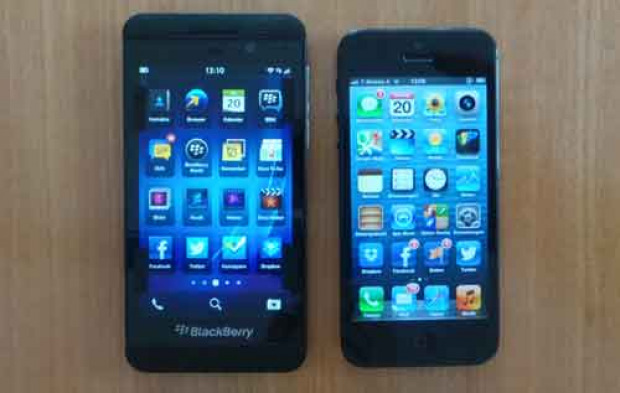 RIM is going to officially announce its BlackBerry 10 OS and the BlackBerry Z10 smartphone on January 30, but the guys over at TelekomPresse managed to get their hands on the upcoming device and posted a video comparing it against the iPhone 5. Check the comparison video after the break. 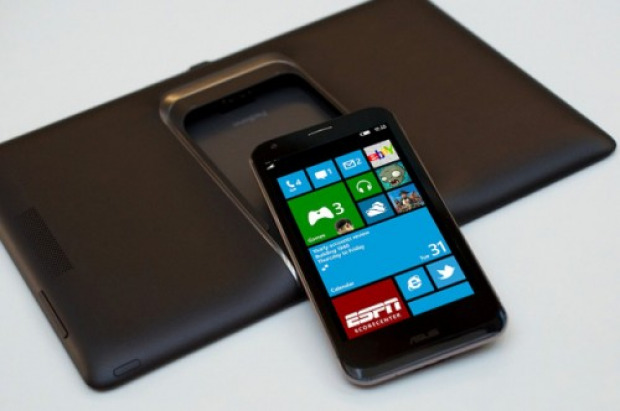 ASUS to Make a Windows Phone 8 Pad Phone? Roll Out of Windows Phone 7.8 Staring January 31st? According to a tweet from Windows Phone Columbia the Windows Phone 7.8 update should start rolling out in ten days! Not for everyone naturally that would cause server meltdowns. However “some phones” will receive the update than according to the official tweet. What we have today is a long line of screenshots detailing most of the upcoming BlackBerry 10 OS. As if we didn't see it in enough detail in some of the previous leaks. 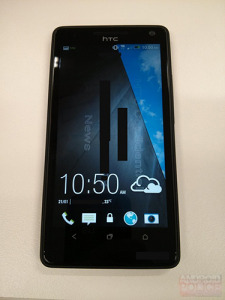 The guys over at Android Police got their hands on photos and screehshots on what they say it’s the upcoming HTC Android flagship, the M7. As you can notice from the photos the home and multitasking buttons have been switched, same goes for the flash on the back and the HTC logo is glossy black. Huawei Ascend W1 was announced back at CES, a day after company's Android flagships got official. The Ascend W1 runs on Windows Phone 8 but relies on attractive price tag, rather than high-end specs to impress customers.